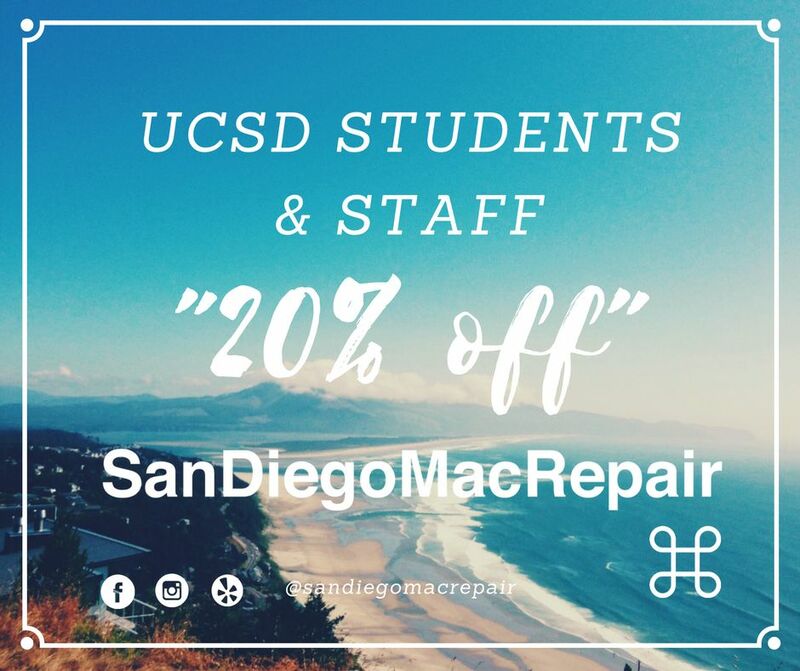 San Diego Mac Repair has been serving San Diego since 2009. Cracked iPhone screens, broken glass, LCD display, water damage and more. San Diego Mac Repair can fix your iPhone iPad or Mac in minutes. Apple Certified Mac Technician located in La Jolla, CA. Apple Certified iPhone iPad and Mac repairs. Cracked screens, broken glass, digitizer, LCD display, water damage and more. Apple mainly. 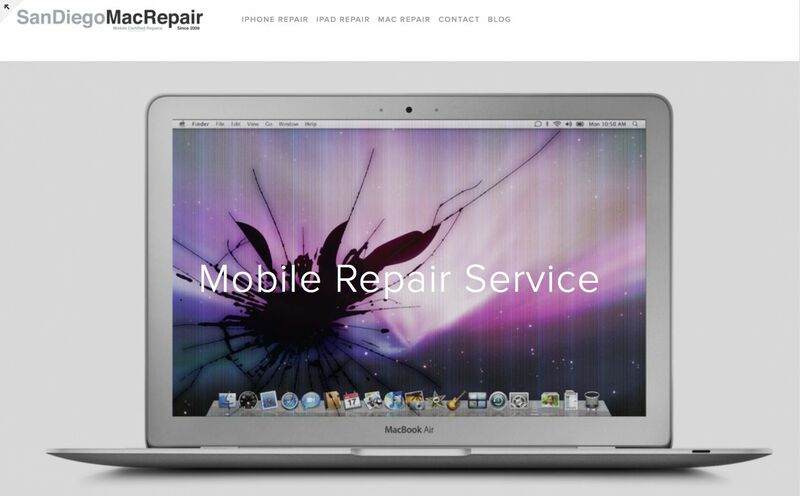 We service the iPhone iPad and Mac from cracked screens to logic board replacement. 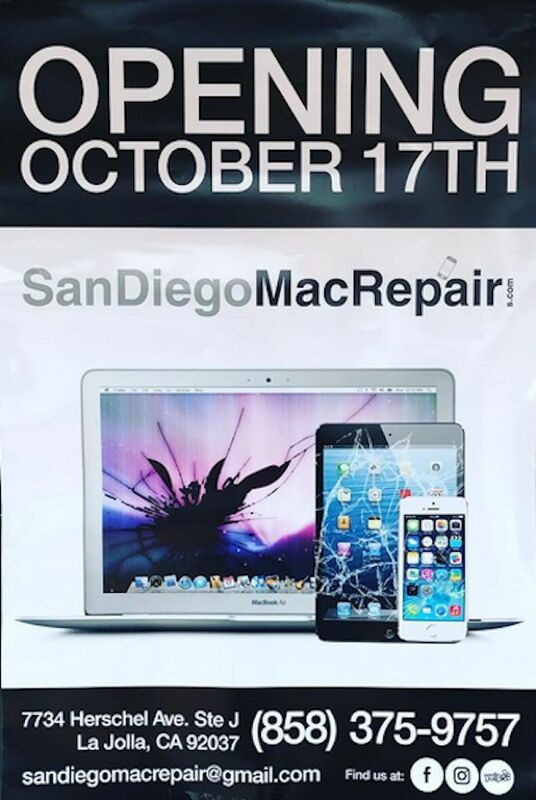 San Diego Mac Repair is Apple Certified. Apple Certified Mac Technician. This certification is a stamp of approval by Apple to repair iPhones iPads and Macs. Cracked screen, broken glass, water damage, LCD display, liquid damage, button, battery replacement, trackpad, keyboard, top case, and more. I started repairing iPhones when I broke my iPhone 3G in 2008. I started posting ads on craigslist and found a new business venture. My wife and I came up with the idea to start repairing iPhones at the Kobey's Swap Meet. Always have the model information for your device handy. San DIego Mac Repair can not accurately quote you for a repair without the model information. How much is it to fix my iPhone screen. Most customers break their iPhone screen. The other common question I get is how much is it to fix water damage. Ask the company you are talking to if they use original parts. If they are not using original parts do not use them. Original parts are a necessity for you. You may save a few dollars with a lower quality part but it may in the long run cost you more. We have customers that get their iPhone fixed with a lower quality part and break at that same day. Most shops will not exchange the screen for you under warranty. 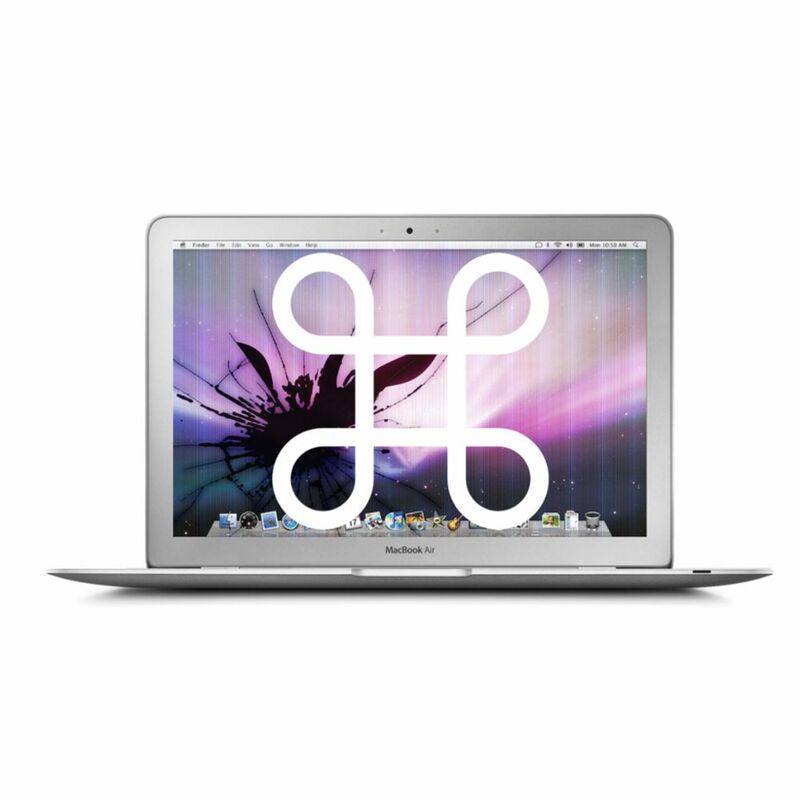 Choose San DIego Mac Repair for original parts. 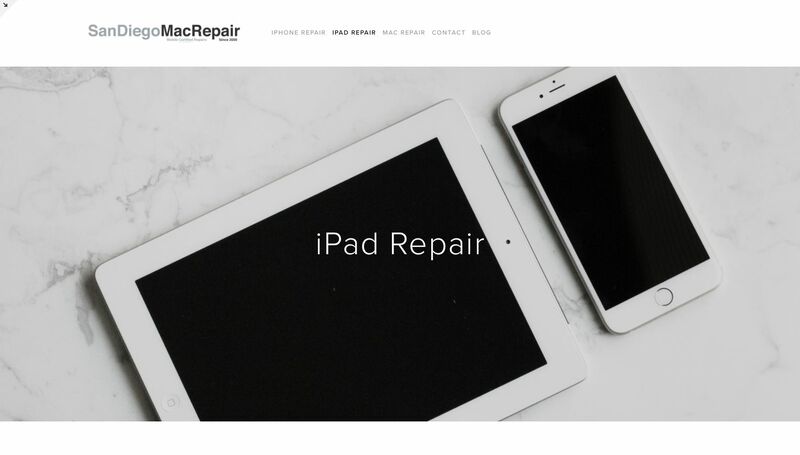 I wish more customers knew that there are reputable businesses out there that have certifications to fix your iPhone iPad and Mac. San Diego Mac Repair offers a 90 day guarantee on all repairs. Our 7734 Herschel Ave #J La Jolla, CA 92037 is a perfect place for additional support including questions, iCloud support, and more. Fixr has validated the email provided by San Diego Mac Repair. Fixr has reviewed the content provided by San Diego Mac Repair to match our community guidelines. 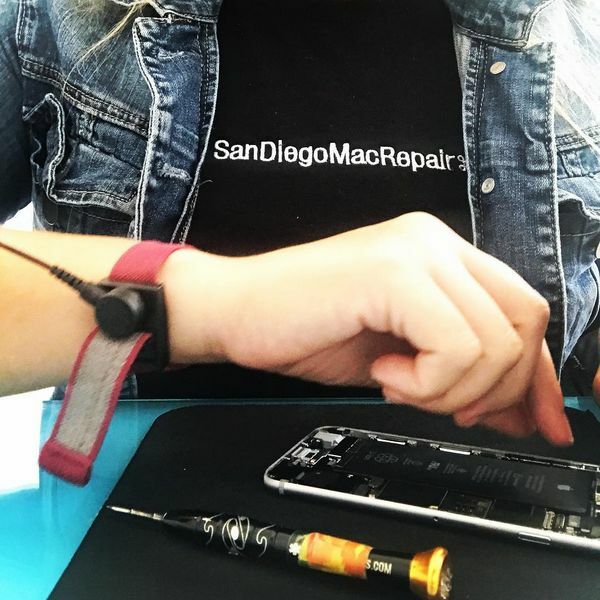 San Diego Mac Repair has been rated with 44 experience points based on Fixr's rating system.